Happy long weekend Friday lovebugs. Here are my favorite recipes this week. 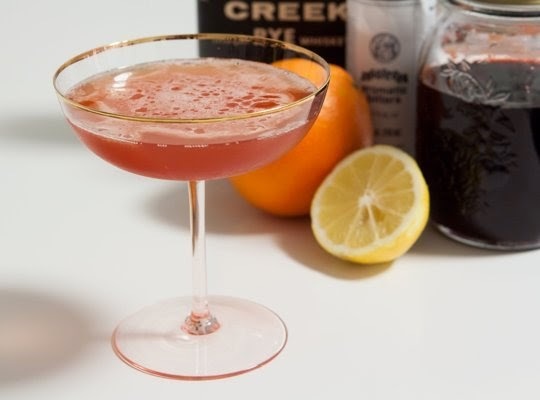 Add the ingredients to a Boston shaker or cocktail shaker. Add ice and shake vigorously for 10 seconds. Strain the contents into a chilled cocktail glass. Open tomatoes and pour into the sauce pan. Cover and bring to a simmer for 15-20 minutes or until the sweet potatoes are fork tender, stirring often. 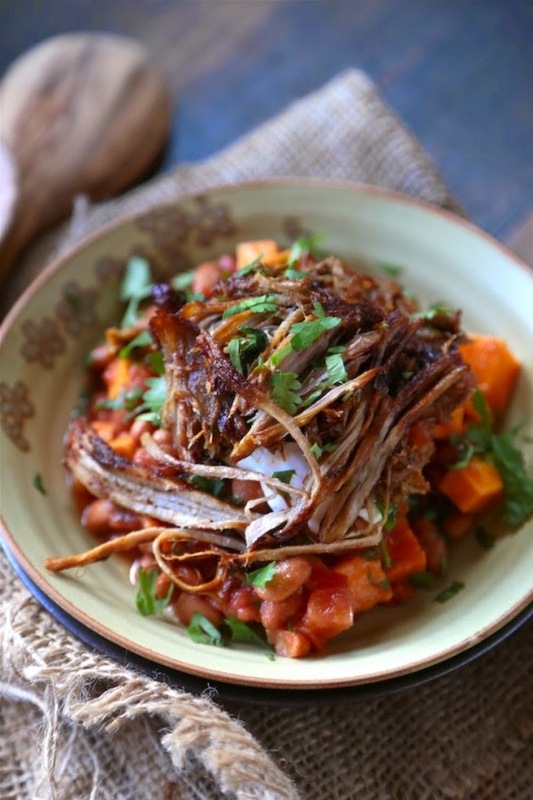 Alternately, this can be made in a slow cooker and cooked until the sweet potatoes are always fork tender. Preheat oven to 375 degrees. Spray a standard sized muffin tin with cooking spray. In the bowl of a stand mixer, cream together the butter, peanut butter, and sugars until light and fluffy. Beat in the egg. Stir in the milk and vanilla. In a medium bowl, combine the flour, baking soda, and salt. Gradually add to the creamed mixture and beat until well combined. Place around two teaspoonfuls of dough into the bottom of each muffin tin and use your fingers to press it in a bit to cover the bottom of each muffin well. 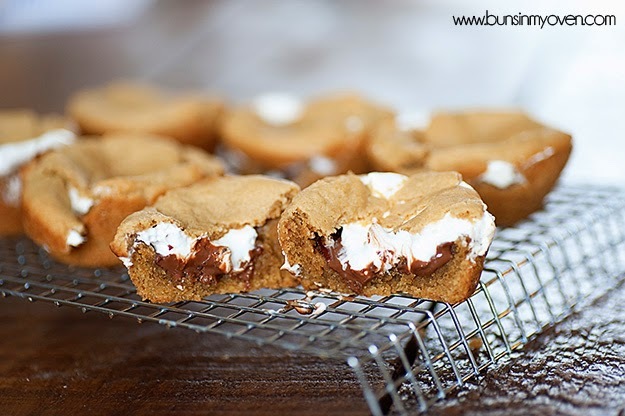 Drop a teaspoon of marshmallow fluff and Nutella in the center of each. Roll a teaspoonful of dough into a ball and smash it flat and place it over the top of the fluff and Nutella. Repeat to cover each cookie. Bake for 12-14 minutes or until golden brown. Cool completely before removing from the muffin tin.